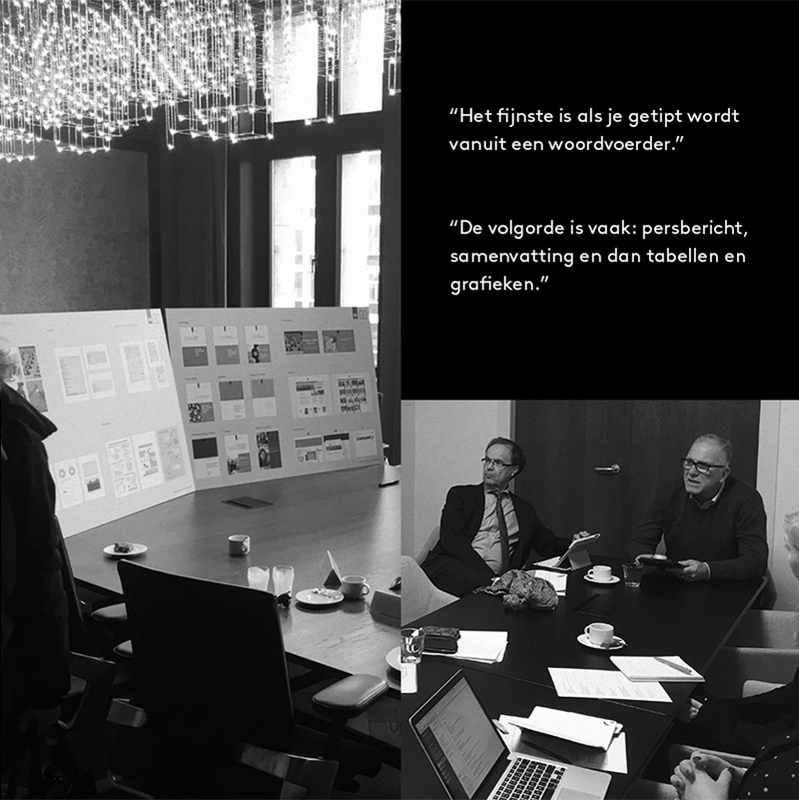 The Netherlands Bureau for Economic Policy Analysis wants to be the economic research institute in the Netherlands. To support policy makers and politicians in their policy decisions, the CPB conducts economic scientific research consisting of analyzes and estimates. 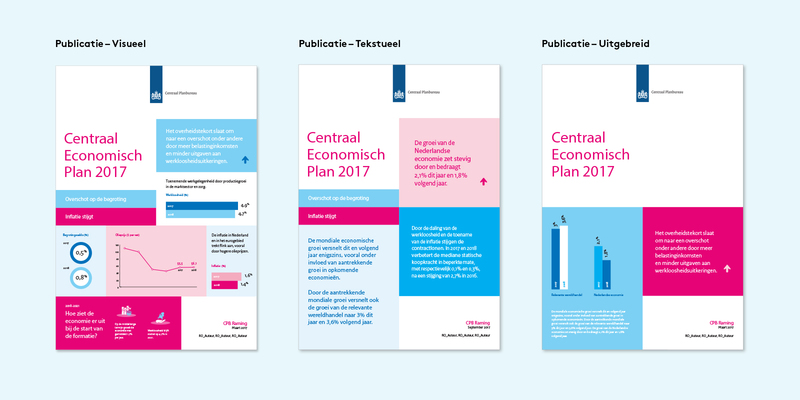 Every year the CPB publishes four estimates of the development of the Dutch and global economy. 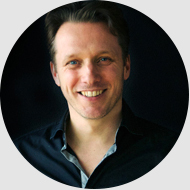 The most important two are the Central Economic Plan (CEP) that appears in the spring and the Macro Economic Outlook (MEV), which appears every year on Prinsjesdag. In June and December, the CPB publishes shorter, updated estimates. 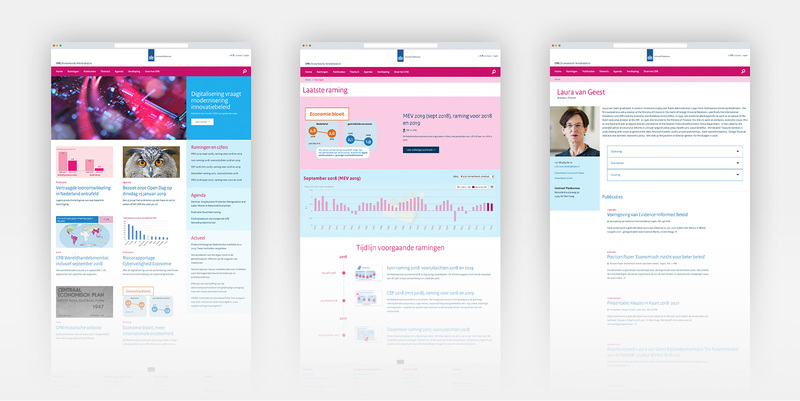 Link Design was requested to redesign the look-and-feel of the reports. 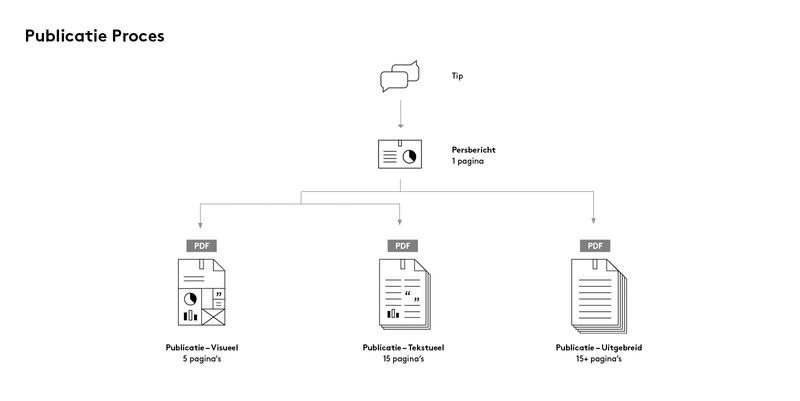 During this process we’ve not just looked at the design but also at the content structure and online and offline publication form. 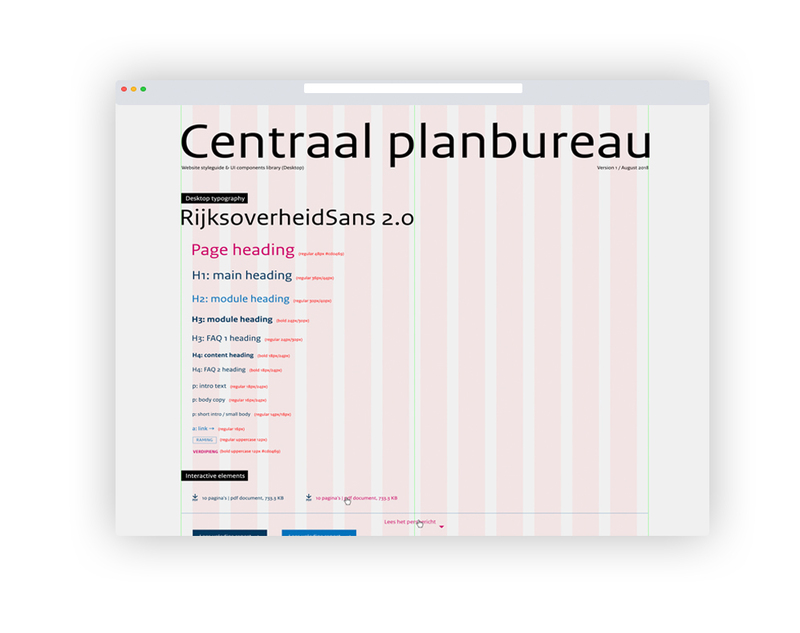 Based on the overall design guidelines of the Dutch Government we’ve developed a flexible grid for the cover. 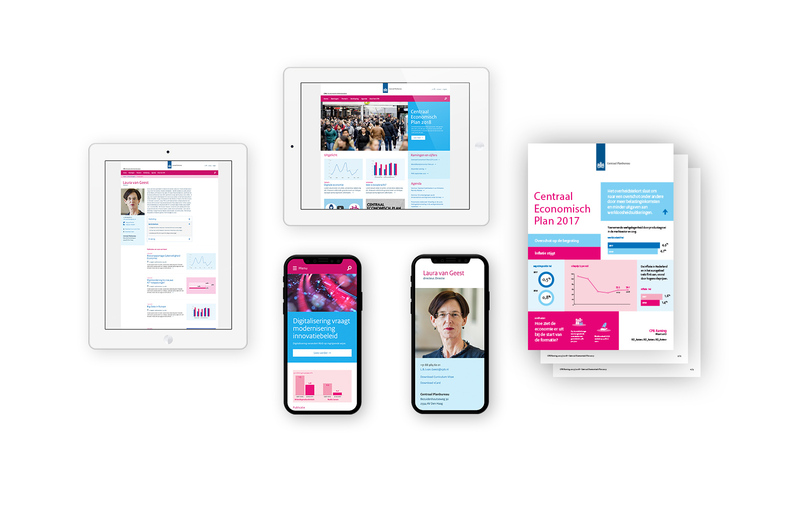 We looked for a flexible jet recognisable visual style that can be translated into pdf publications, mailings, presentations and of-course the website. 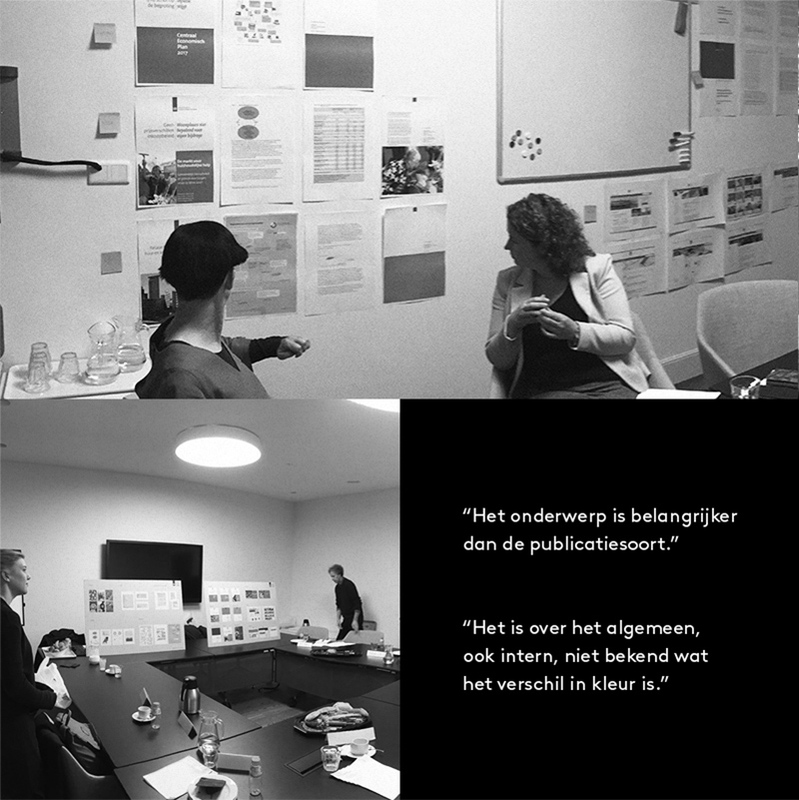 As a result of our design phase we’ve deliverd a style-guide with digital assets. Based on these digital elements the IT department at the CPB could modulate the website.